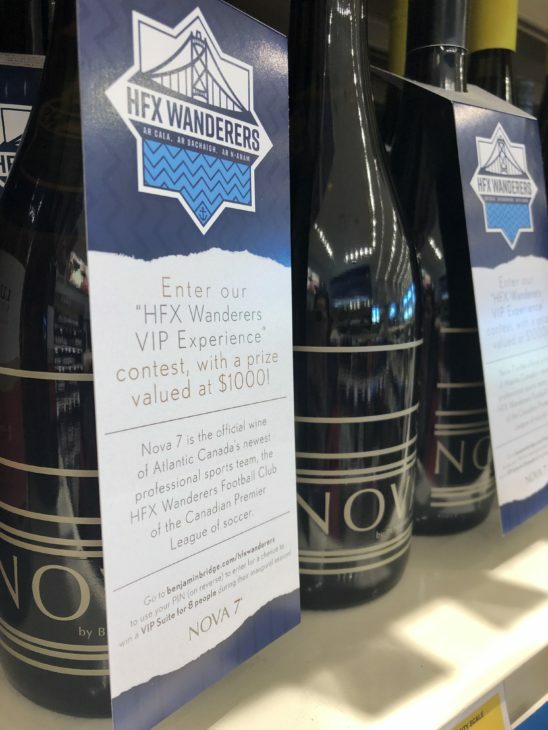 Partnership will see Nova Scotia’s celebrated wine, Nova 7, become the Wanderers official wine.  HFX Wanderers FC is pleased to reveal renowned Nova Scotia winery Benjamin Bridge as a founding partner of the club.  The new partnership will see the popular Nova 7 become the Wanderers official wine for the club’s first season in the new Canadian Premier League.  As the club’s partner, Benjamin Bridge will produce an exclusive blend of its signature Nova 7 in a co-branded 250-ml can.  Fans taking in the action at the Wanderers Grounds will be able to enjoy the wine in this new single serve format in specially designed cans that maintain the unique, refreshing and aromatic Nova 7 taste.  Wanderers fans will see special limited edition cans of the exclusive Nova 7 blend at the team’s home opener on May 4 versus Forge FC.  Win a chance to watch the Wanderers in style by buying Nova 7 at any NSLC store in the province in March. 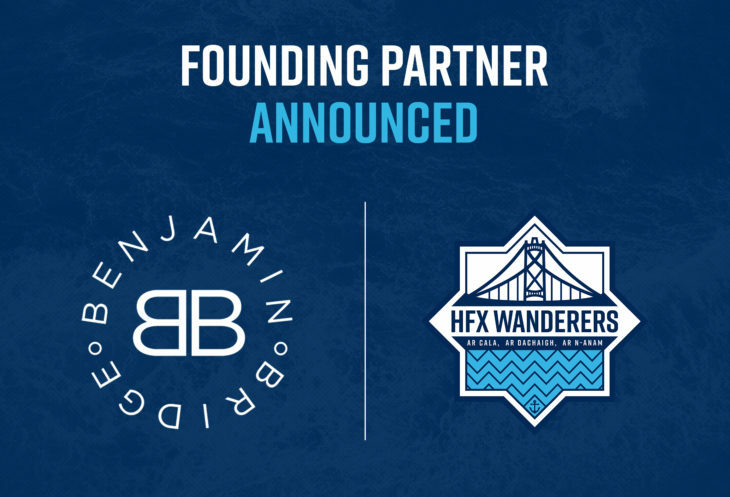 The head winemaker of Benjamin Bridge, Jean-Benoit Deslauriers, said the Wanderers passion for place and community makes the club a great partner.  To celebrate the new partnership, for the month of March, Benjamin Bridge is running a contest on Nova 7 bottles in all NSLC stores in the province.  The contest is for a VIP suite for eight people at a Wanderers home game this season and the prize is valued at $1,000. You can also make sure you’re one of the first people to sample the new exclusive Nova 7 blend at the Wanderers Grounds by securing your season seats through the link to our schedule below.